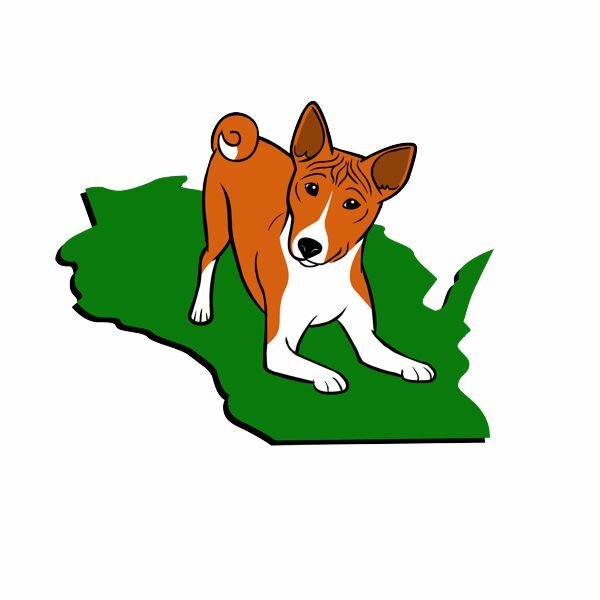 Obedience takes the skills you would like your basenji to know in his/her daily life (come, sit, down, stay, heel) and incorporates them into a test to see how well you work as a team. Today’s training methods make learning so much fun for you and your basenji. Preparing for obedience requires significant training over an extended period of time.